Originally converted from a barn, the cottages provide comfortable, well equipped, self-catering accommodation all on one level. 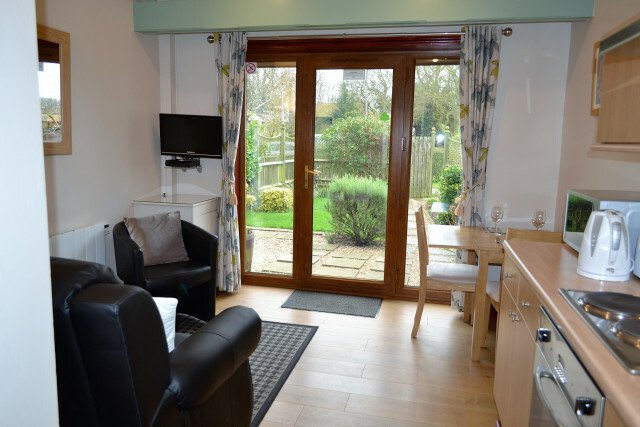 Each cottage has it's own secure private garden. Both cottages sleep 2 people. Dos are welcome - maximum 2. Towels, bedding, heat and power are all included. 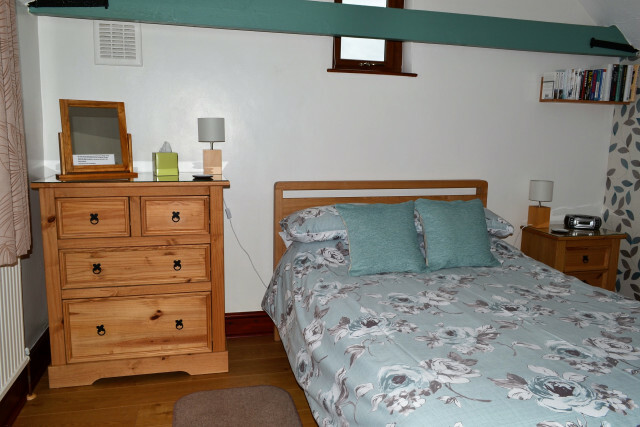 The cottages are situated within metres of the Saltfleetby-Theddlethrope Dunes National Nature Reserve. The area provides a quiet, relaxing atmosphere with an abundant variety of plants, birds and other wildlife. From the sand dunes there are panoramic views towards Skegness, the Lincolnshire Wolds and the Humber. Close by is Donna Nook - famous for the seals coming a shore November to January. The market towns of Louth, Alford and Horncastle are within easy reach and well worth a visit, as is the City of Lincoln. Sea View Road, Saltfleetby St Clements, Louth, Lincolnshire, LN11 7TR.